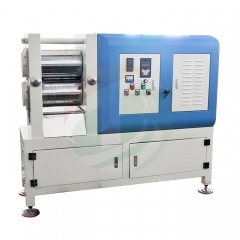 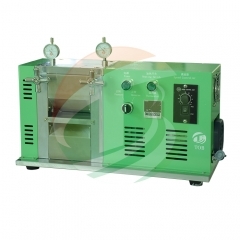 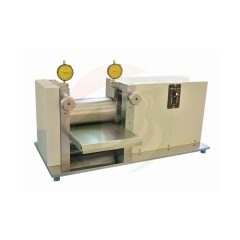 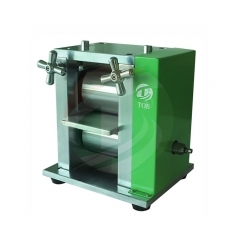 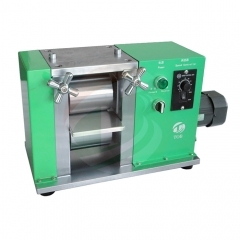 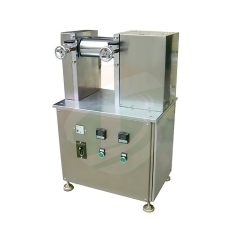 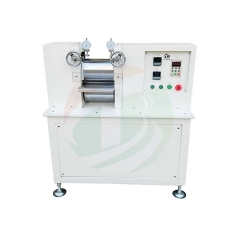 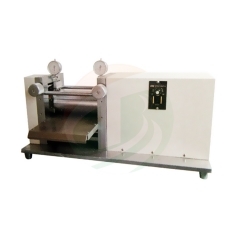 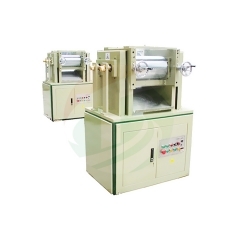 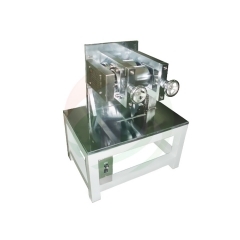 Rolling press machine is used for lithium battery electrode calendering after coating or cutting. 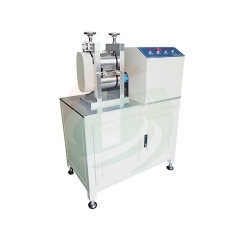 It can increase surface density by press the electrode. 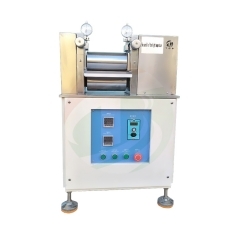 The rolling press machine also has some models according to it's rolling press width and rolling press mode.